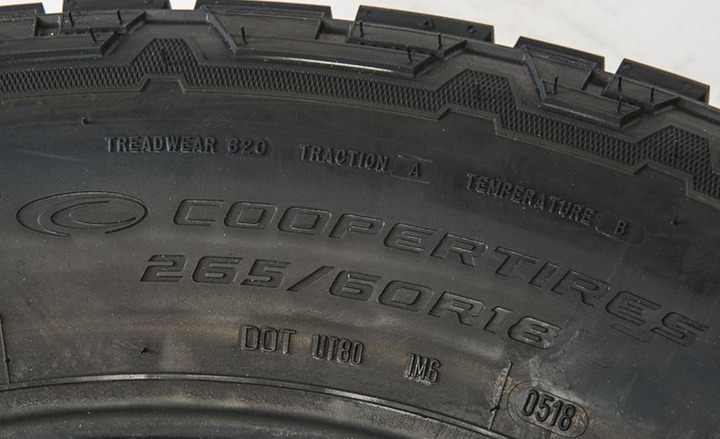 Cooper's Discoverer AT3 4S proved to be a capable on- and off-road tire that's designed for utility vehicles and pickup trucks. Cooper Tire & Rubber Co. is in the midst of an aggressive refresh of its tire lineup. 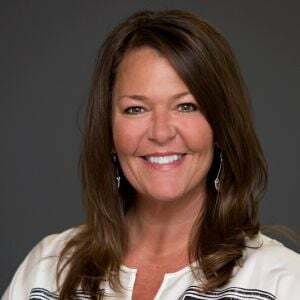 Earlier this week, Brad Hughes, president and chief executive, told investors the company will release 18 new products in the coming 24 months to boost digital sales. The aggressive product refresh is already underway, as the company has released several new tires this year, including its Discoverer AT3 line – it replaces the Discoverer A/T3 line – that includes the 4S, LT, and XLT trio for sport utility vehicles, light pickups, and heavy-duty pickups. The all-terrain tires are designed for on- and off-road driving. 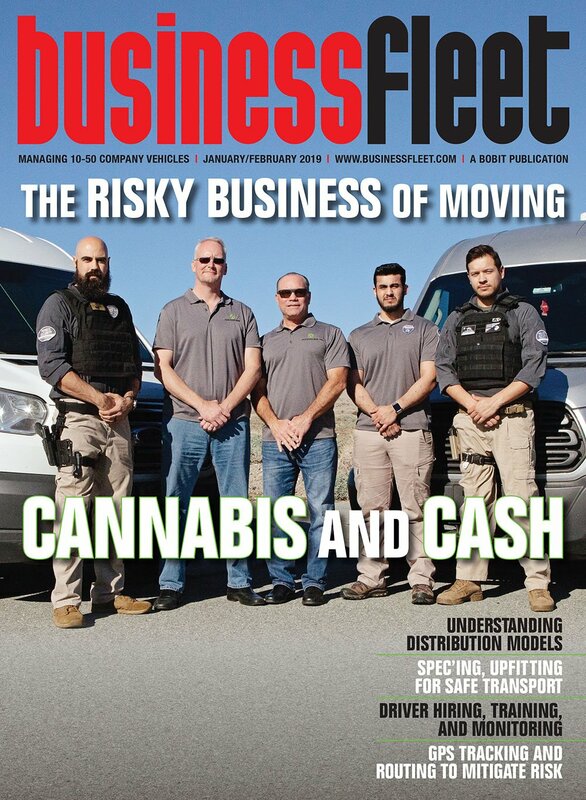 WorkTruckOnline.com recently field-tested the 4S tire in various conditions in Southern California's Coachella Valley on the pavement of U.S. interstates and local roads, as well as the rocky and sandy trails of San Bernardino and Riverside counties. After fitting them to a 2015 Jeep Grand Cherokee 4x4, we drove more than 740 miles on the tires, and would give them high marks. We should mention that Cooper is positioning Discoverer AT3 as a highly capable choice for winter driving with features that increase grip on wet surfaces and capability to handle light snow. Since we didn't test in those conditions, take that as a caveat. The 4S is available in 44 sizes from 15- to 22-inch wheel dimensions. It includes Cooper's Adaptive-Traction technology, which means the tire provides grip on various driving surfaces and in hot or cold weather. Here's a closer look at the sidewall. Increased traction comes from a silica-based tread compound and the company's Sure-Grip five-rib pattern. Zigzag sipes at the tire's edge increase traction and stability. Grooves in the ribs are designed to reduce hydroplaning. A saw-tooth pattern in the ribs traps snow in the tread and improves stopping distance on snowy surfaces. The sidewall carries a Three-Peak Mountain Snowflake (3PMSF) symbol indicating that it performed well in the American Society for Testing and Materials' traction tests on packed snow. Adding an off-road tire to your pickup truck or midsize SUV comes with the assumption that your fuel economy will slip, and that was the case for the parts of the drive that were more gridlocked. 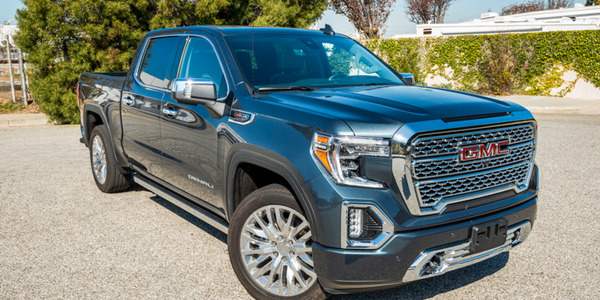 We lost about 1-2 mpg in stop-and-go driving, but the tires delivered an improvement of 1-2 mpg at cruising speeds on the eastbound Interstate 10 heading out of Los Angeles County. We filled the tires with air, rather than nitrogen, and began our test with all four tires at 36-37 psi. 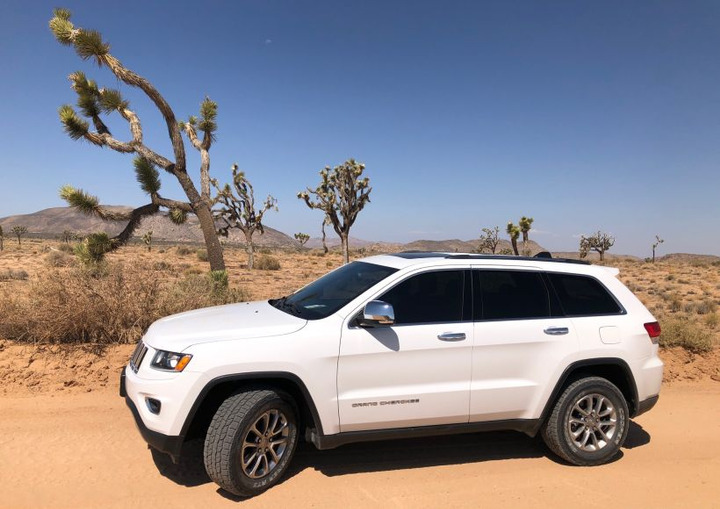 That gradually increased to 42-43 psi as we tested the tires on the dirt and rocky off-road trails of Joshua Tree National Park on an early August day when the desert heat reached 115 degrees. After warming the tires up on the dusty road leading toward Keys Ranch in the northwestern section of the park, we headed for Geology Tour Road – an easy 17.1-mile drive that alternated hard-packed dirt with some loose sand and small rocks. The 4S tires provided plenty of stability, even on the narrower one-way loop on the southern-most section that added a few bumps. Next, we headed for the Black Eagle Mine Road, another easier drive in the eastern lower-elevation section of the park that leads to a private iron-mining operation. The 24-mile road was wide open for most of the run with some rocky flood channels that cut across the road. The last third also includes several short steeper sections to traverse. The tires ably crawled across these loose rocks and provided traction on stretches where the road had crumbled away. We tested the Discoverer AT3 4S on the off-road trails of Joshua Tree National Park. We finished the day on a stretch of Old Dale Road, an intermediate 26.3-mile trail with the same starting point as Black Eagle Mine Road. About eight miles in, we lost some stability in very spongy, deeper sand on the wide open road, so we headed back. A smaller vehicle or perhaps the LT tires could have helped in this situation. When we returned to home base, we noticed a few smaller rocks in the tread, but not many. 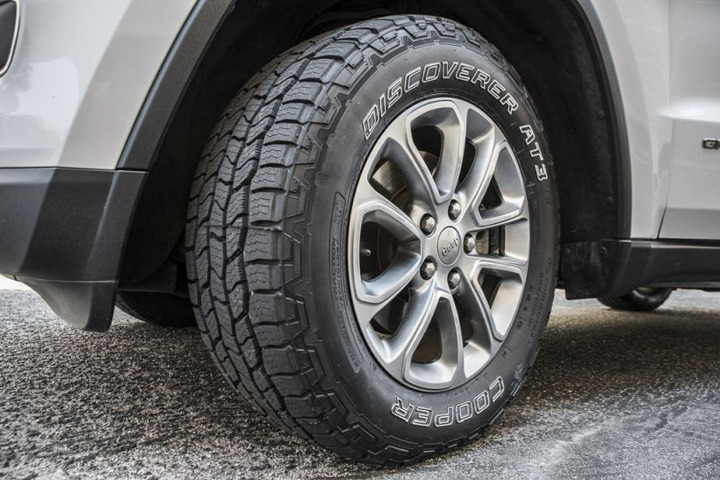 Overall, the Cooper AT3 Discoverer 4S tires offered very capable traction without a significant on-road fuel-economy penalty. 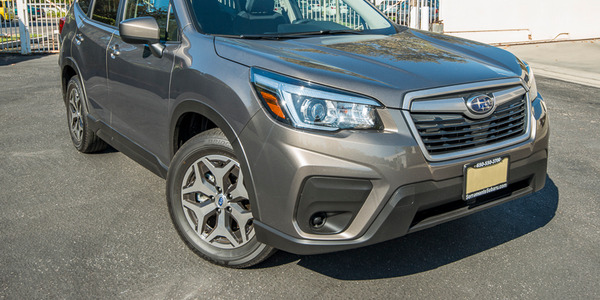 They would make a good choice for fleets that need a tire for vehicles that do most of their mileage on pavement but need occasional off-road capability. Paul is the senior web editor for Automotive Fleet, Fleet Financials, Government Fleet, Green Fleet, Vehicle Remarketing, and Work Truck. He has covered police vehicles for Police Magazine. 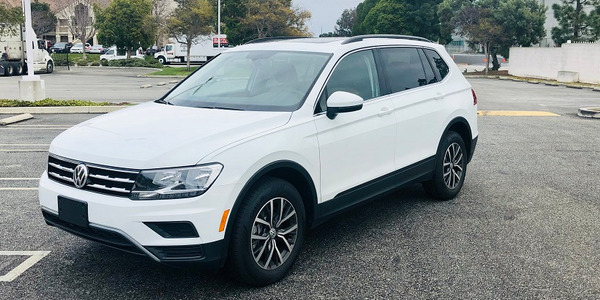 The Volkswagen Tiguan is a compact SUV whose sales to commercial fleets is growing. It is VW’s second best-selling fleet model after the Passat. 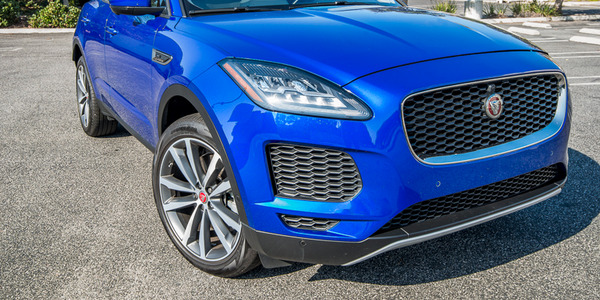 It comes with a six-year or 72,000-mile bumper-to-bumper and powertrain warranty. 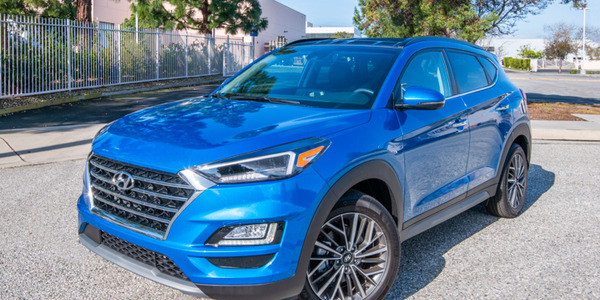 The Tucson has become a solid commercial fleet seller for Hyundai, which has given it a heavy update for the 2019 model year. 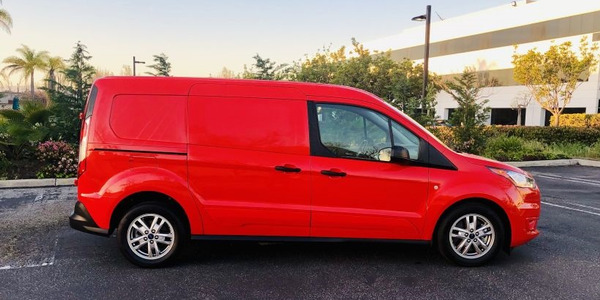 The 2019 Ford Transit Connect is available in either a cargo or passenger configuration and in short- or long-wheelbase models. 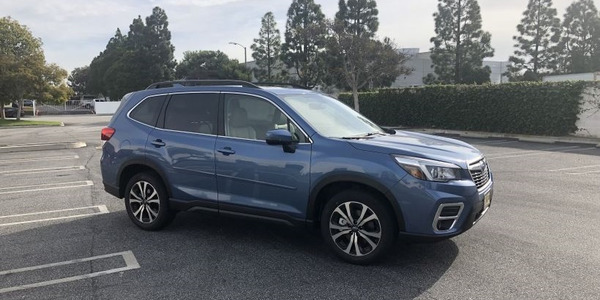 The 2019 model can be ordered with a new 2.0L I-4 gasoline engine, optional 1.5L turbodiesel, or fleet-only 2.5L I-4. 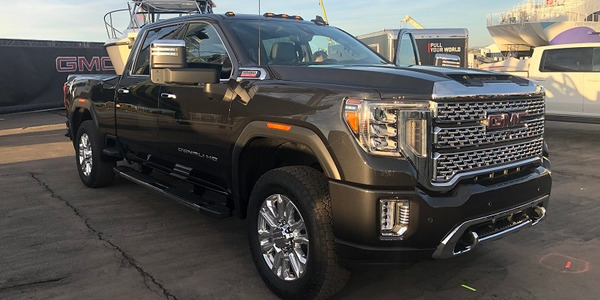 The bigger frame, powered by a 6.6L Duramax turbo-diesel with 910 lb.-ft. of torque that is mated to a 10-speed Allison transmission delivers a greater towing capacity than its predecessor models, well in excess of 30,000 pounds. 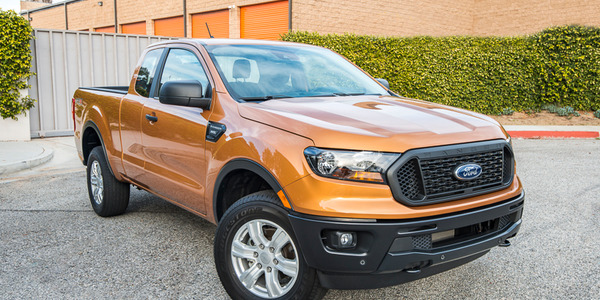 The 2019 Ranger represents a opportunity for Ford to reclaim some of the business it may have lost when it discontinued its earlier Ranger pickup. 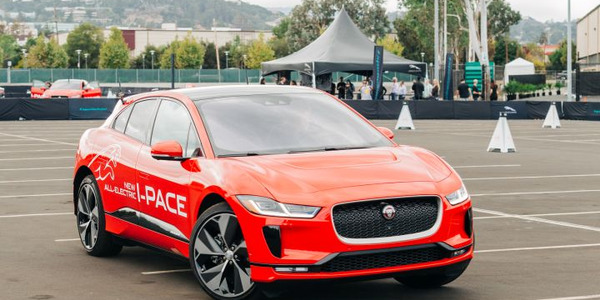 What better way to showcase the cat-like reflexes of Jaguar's 2019 I-Pace than to allow a group of automotive industry professionals to guide the battery-electric crossover through an autocross course, then test it on the narrow, residential streets surrounding the Santa Monica Airport. 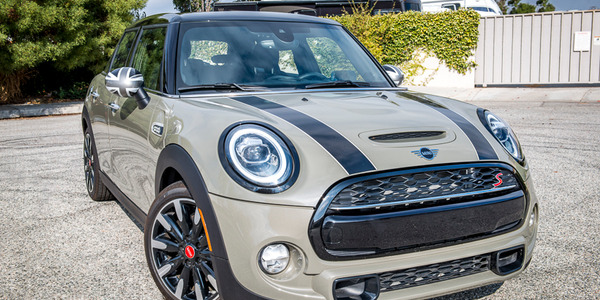 BMW's 2019 Mini Cooper Hardtop 4 Door is an ideal, if unexpected, sales fleet vehicle with its blend of fun-to-drive dynamics, sophisticated aviation-inspired styling, and relatively high fuel economy numbers. 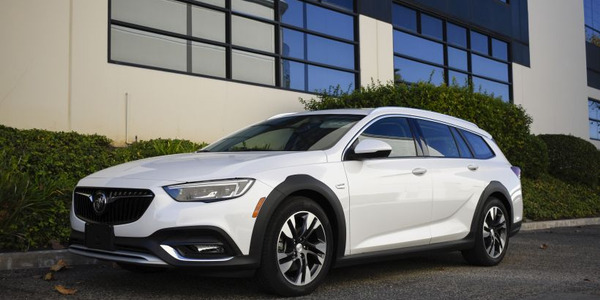 The Buick Regal TourX finds itself in a peculiar place in the automotive industry. As the industry sees demand for crossovers and SUVs grow, the TourX finds itself in small company as a station wagon. 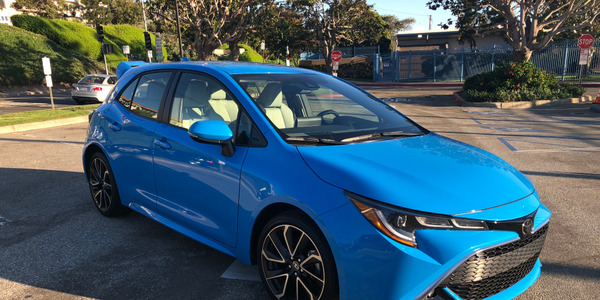 The 2019 Corolla Hatchback XSE is equipped with a new CVT that features an innovative launch gear. 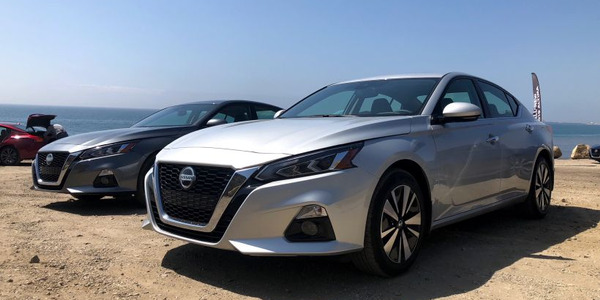 Compared to prior generation CVTs, the launch gear gives the hatchback quick bursts of low-speed acceleration, while significantly improving transmission efficiency and fuel economy. 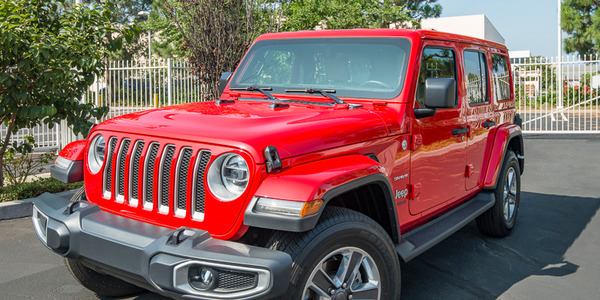 Jeep's fourth-generation 2018 Wrangler JL arrives as a significant update to its Wrangler JK that upgrades the off-road icon into a more connected, fuel efficient, and more configurable model that should be a high-priority target for rental fleets in Utah, Colorado, and other areas located near national parks.